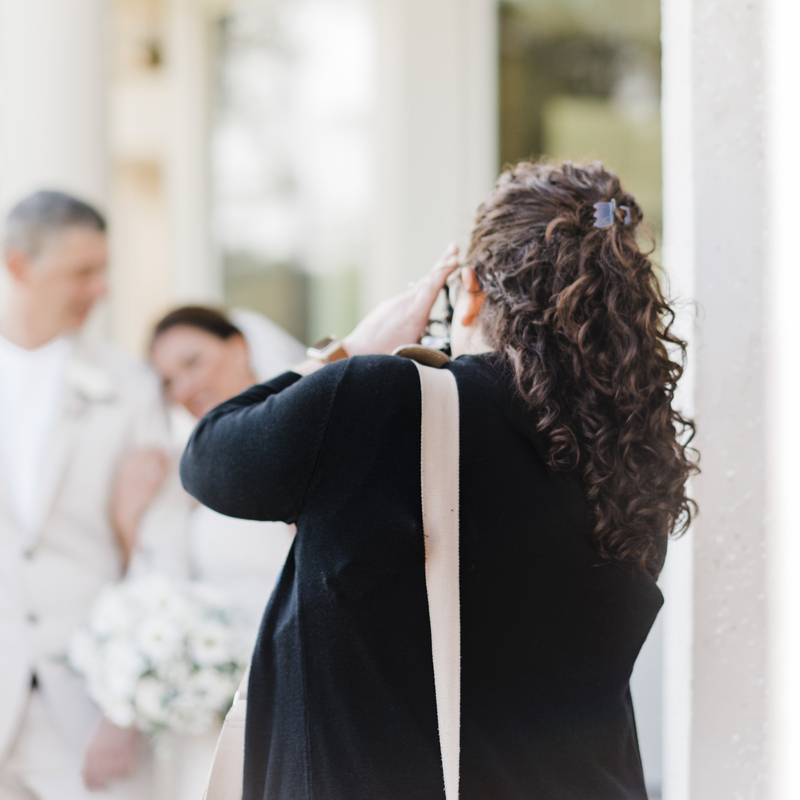 In my own journey as a wedding photographer, I seem to find myself pulled more and more towards teaching others. There is something about sharing my own experiences (both good and bad), and watching other photographers take that education to grow, that just makes my heart sing! 1-on-1 education with another photographer is so important when you’re building and growing your business! - You need help with marketing, SEO, blogging, hashtags, Facebook ads, etc. 2 hours of 1-on-1 mentorship over coffee or drinks — my treat, of course! 1 hour of post-processing work discussing workflow and editing INCLUDING two of my favorite handmade Lightroom and ACR presets! 15 minute headshot session to get your own business page started! Access to my closed Facebook group for all current and past mentees — continued education is so important! 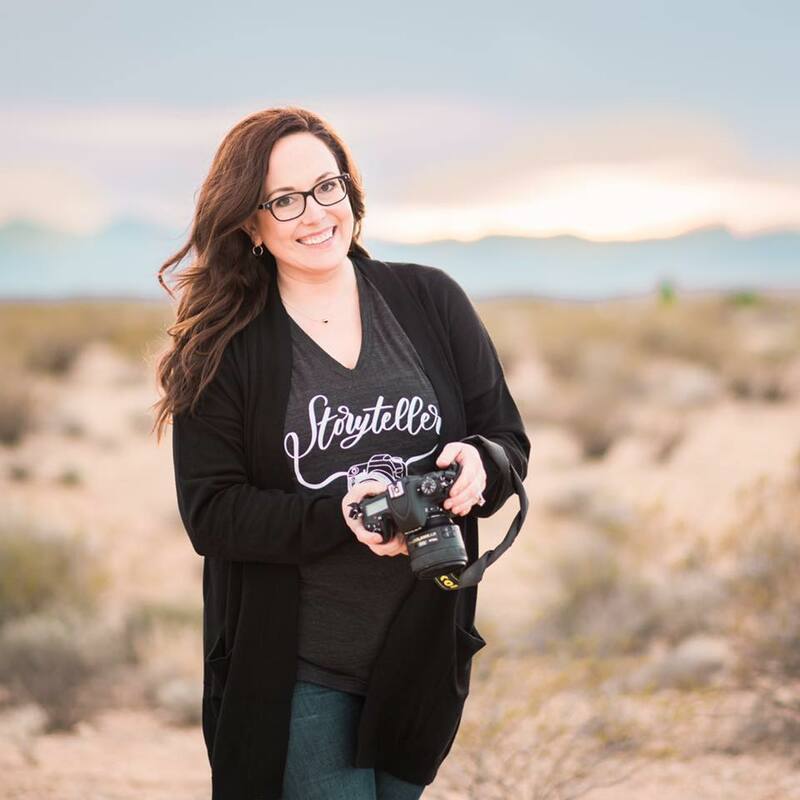 I only take on 4-6 mentees at a time, because it is so important to me that I'm available to nurture and guide you, while still working full-time as a wedding photographer and making sure every single client is also nurtured! "I came into this mentorship wanting to learn more than the basics I already had a small grasp on. I had no idea what to expect upon our first meeting but wow, those two hours flew by! I filled up 2 pages of notes, and ended with a new-found excitement that I can actually DO this -- be a photographer! Add in the endless amounts of emails we've shared and I've already gotten more out of this mentorship than I could ever imagine. I absolutely cannot wait to learn more from Melissa - she is definitely one of the most talented people I've ever met." - H.M.
"I’ve thought back to our day together so many times and pulled out my notes to help me, and so many people have taken notice of my improvement! 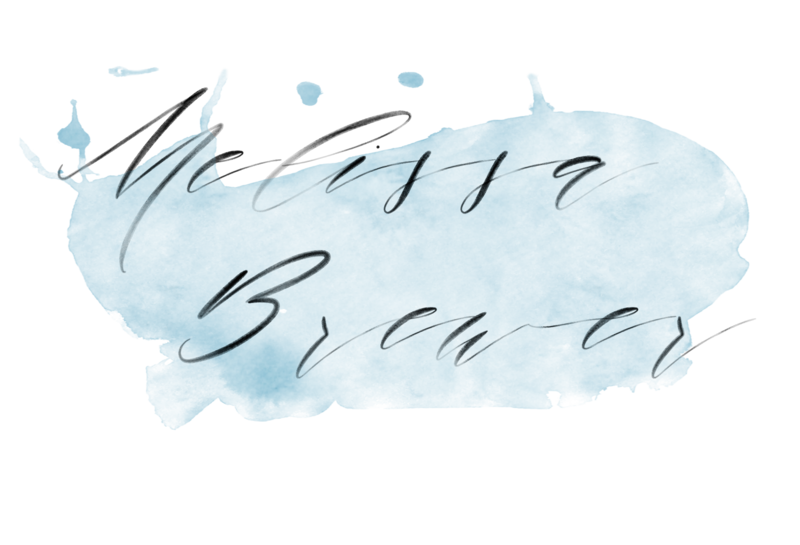 I really love Melissa's approach to teaching, taking my skill set into consideration and building on that!" - J.S.